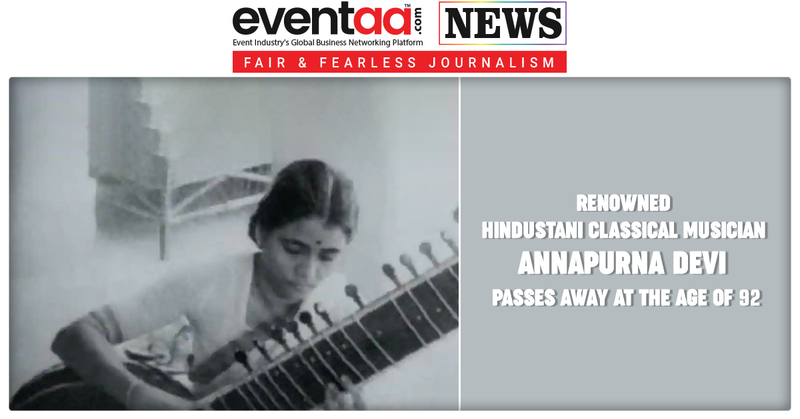 Renowned Hindustani classical musician Annapurna Devi passed away on 13 October at the age of 92. She was fondly addressed as ‘Ma’. She was a recipient of the Padma Bhushan award. She had been suffering from various health issues. Padma Bhushan Annapurna Devi passed away at 3:51 am on 13 October Breach Candy hospital in Mumbai. 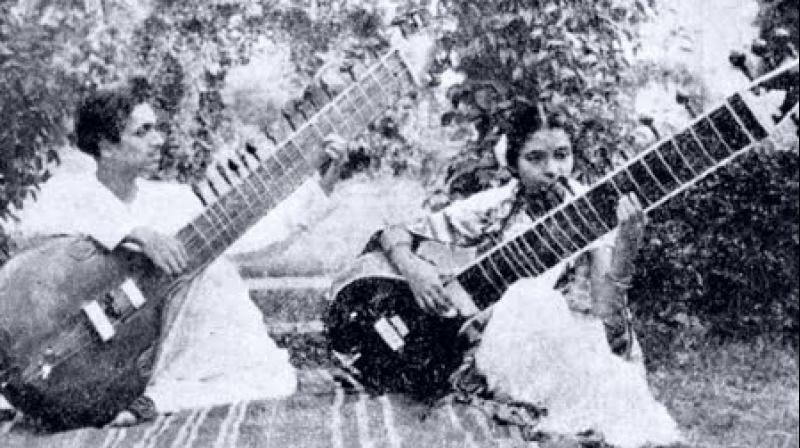 A prominent figure of Hindustani classical music, Annapurna Devi was suffering from age related issues for the past few years owing to her old age. She was born in Maihar, Madhya Pradesh in 1927 to Ustad 'Baba' Allauddin Khan and Madina Begum. She was the youngest of four children. 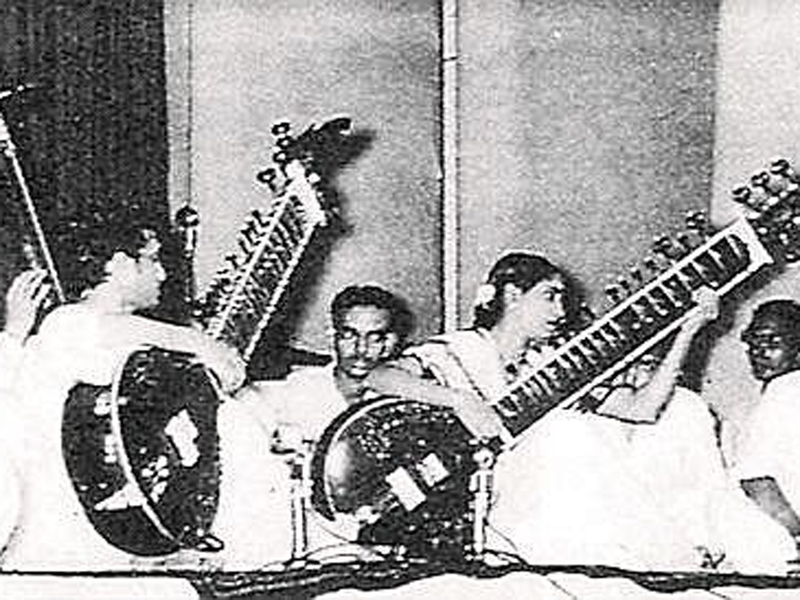 Annapurna Devi was first trained in classical music at home at the hands of her father, Ustad ‘Baba’ Allauddin Khan, who helped establish the Senia-Maihar gharana. 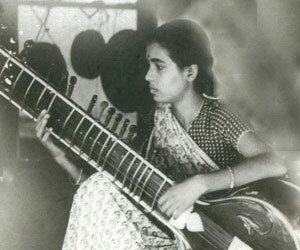 Her training started when she was around five years old and she graduated from the sitar to her chosen instrument, the surbahar. World renowned maestro, Ustad Ali Akbar Khan, was her sibling.